Calcium is a very important micro nutrient which is essential for plant growth. 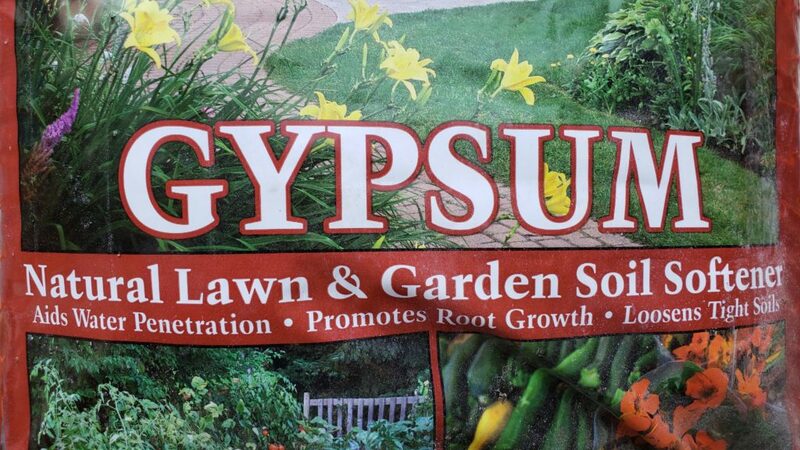 Other than the primary nutrients, which are Nitrogen, Phosphorus and Potassium, Calcium is a very important nutrient that plants need for optimum growth. We look at Calcium sources and products which you can use to provide Calcium to your plants. 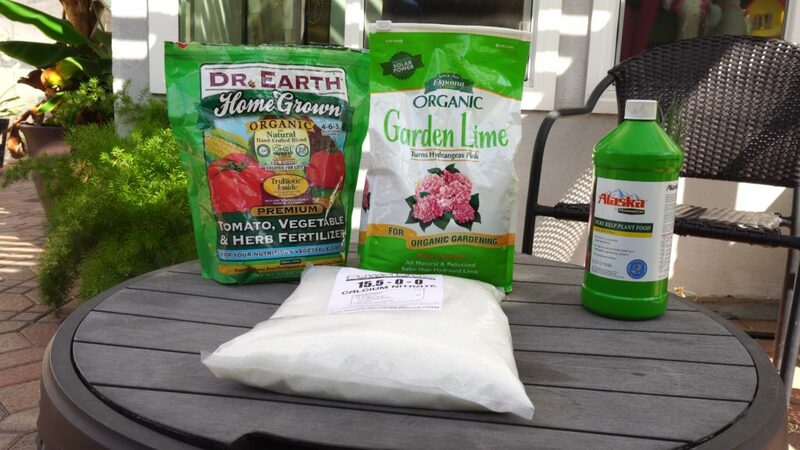 These include organic fertilizer, bone meal, dolomitic lime, gypsum, seaweed, calcium nitrate, etc. 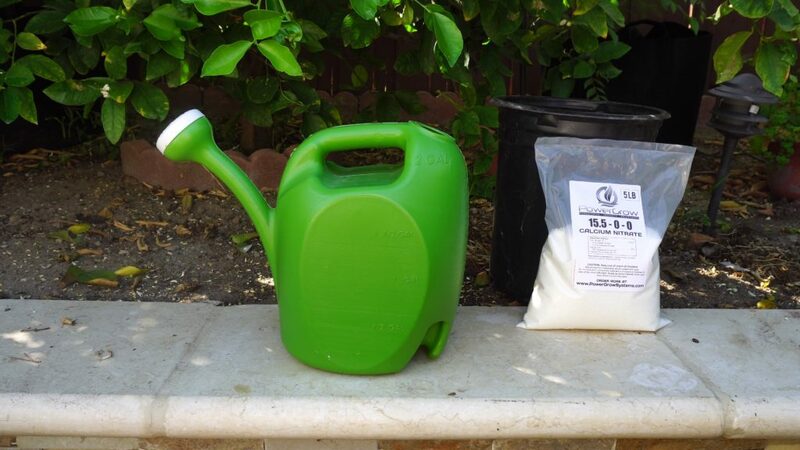 We also show you how to apply these calcium products to your plants so they can consume it in the most optimum way. Adding calcium to your soil improves the quality of your soil and helps plants build strong cell walls and also prevents blossom end rot in some plants. 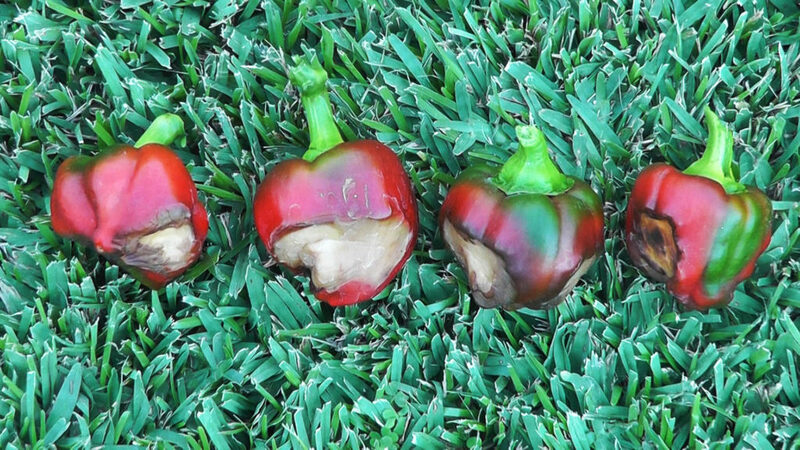 Calcium deficiency causes leaves to be bubbled or blistered, especially in pepper plants. In tomato and pepper plants, calcium deficiency causes blossom end rot or BER.